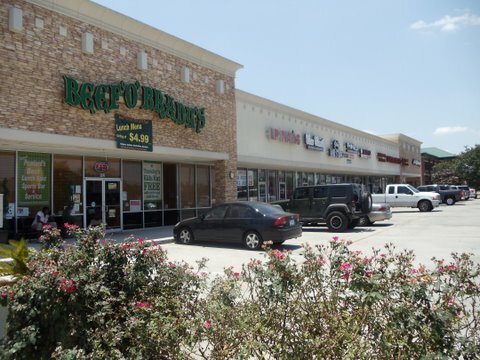 Near 5 master planned developments to be built along Beltway 8. 14,000 New Homes. Home of Houston Shell Open, which attracts over 170,000 people. 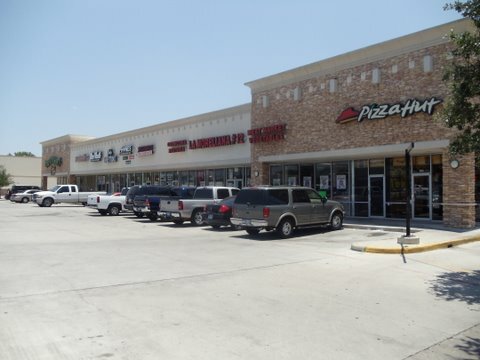 Across from Super Wal-Mart. 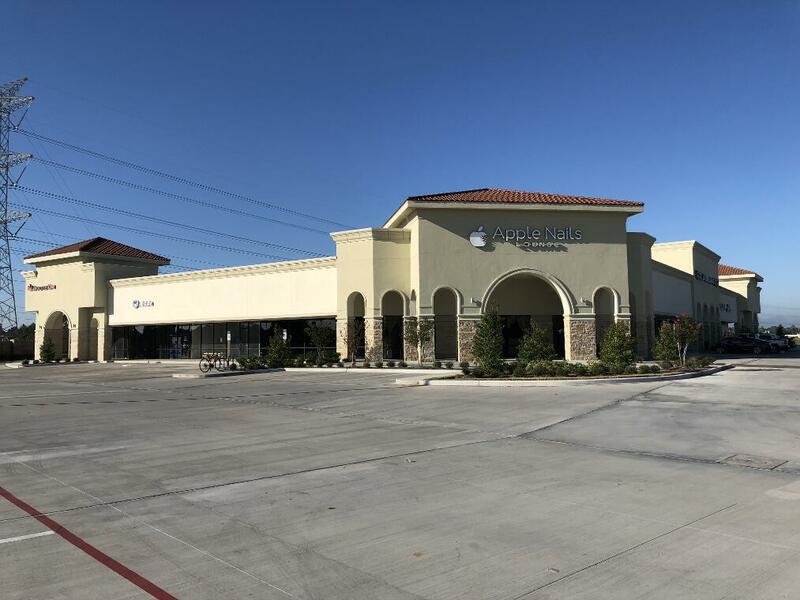 Adjacent to a tremendous amount of retail, banking and fast food including Walmart Supercenter, Chase Bank, Wells Fargo, Chick-fil-a, Taco Bell, etc. 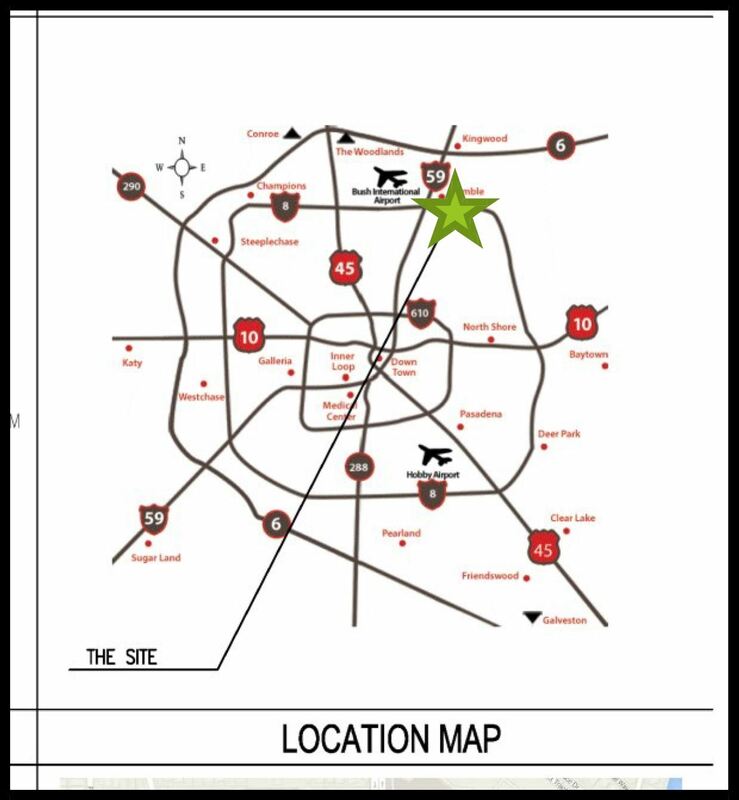 Close Proximity to US 59 and George Bush Intercontinental Airport. 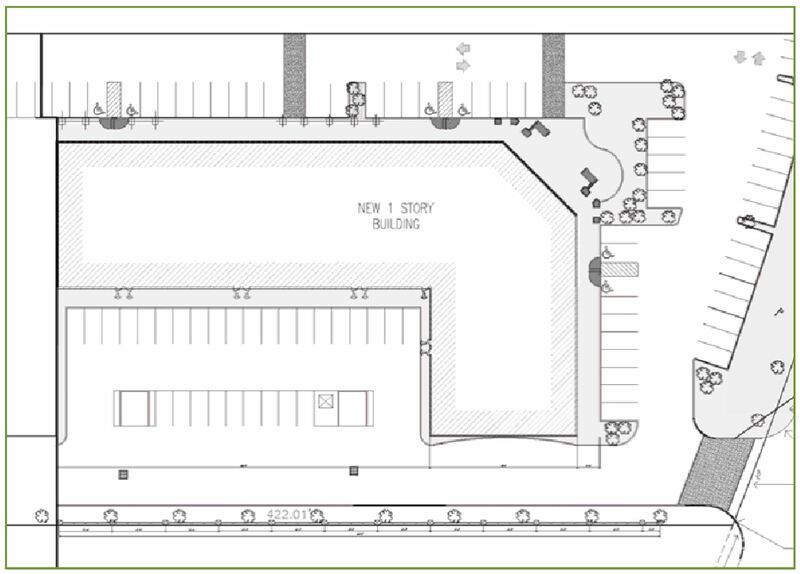 AVAILABLE SPACE - Spaces will be 75' Deep with a variety of length spaces available. 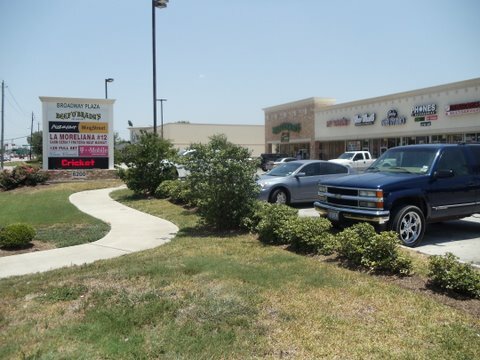 PARKING - Ample Parking at 5 spaces per square foot. 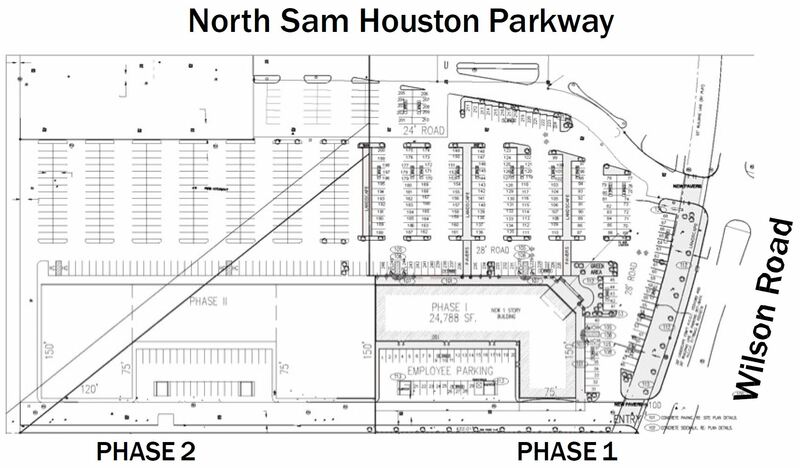 PHASE 2 will be an Anchor tenant to be determined. DEMOGRAPHICS - Population 120,000 people within a 5 mile radius. Average Household income in 2013 was $110,651.00 - Area draws over 170,000 visitors for the annual Shell Houston Open. 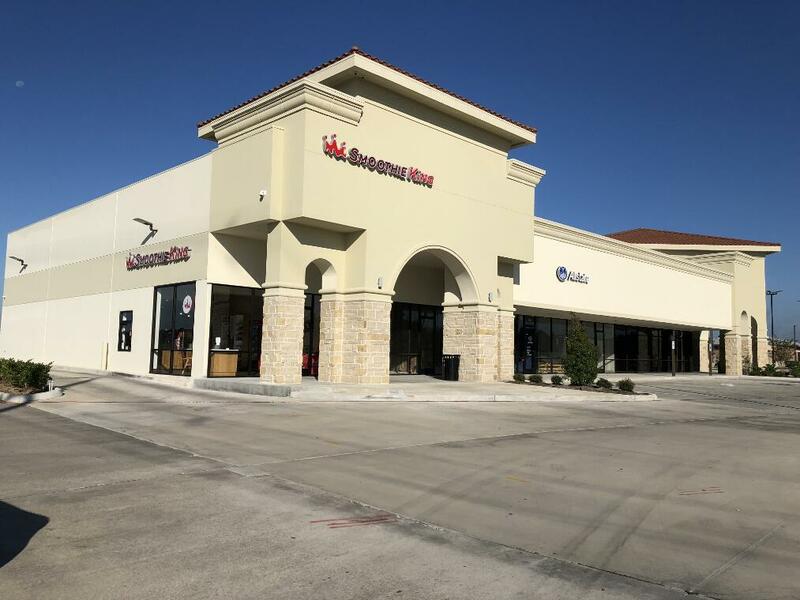 Current retail tenants include AMEX Insurance & Multi Services, Beauty Ala Groovy, Beef O'Brady's, LP Nails, La Moreliana Meat Market and Phones & Accessories.